Which do you think is the best Relational Database Management System for Linux? 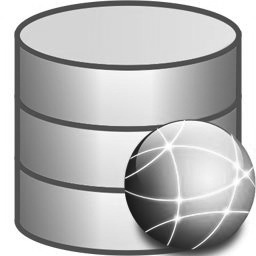 Which do you think is the best Relational Database Management System for Linux? - After featuring here some of the best Relational Database Management System (RDBMS) for Linux (5 of the Best Relational Database Management System for Linux, 5 (More) Relational Database Management System for Linux), it is time once again to ask for our readers' participation. If you have something to add, please do so via comment.